Owners of the Chevrolet Colorado and other models have been complaining about hesitation and shifting issues on GM 8 speed vehicles. The vehicles are equipped with GM 8L45 or 8L90 automatic transmissions that hesitate when drivers accelerate or decelerate. Drivers complain the transmissions can shift so hard it feels its almost like being hit by another vehicle. According to the lawsuit, each fix offered by the automaker has allegedly failed to repair the shaking, shuddering and jerking, and the plaintiffs claim both the torque converters and transmissions cause problems with the hydraulic systems and gears. According to the lawsuit, each fix offered by the automaker has allegedly failed to repair the shaking, shuddering and jerking, and the plaintiffs claim both the torque converters and transmissions cause problems with the hydraulic systems and gears. Despite complaints, GM has not recalled the vehicle for this problem, nor has the NHTSA ordered a recall. Instead the company has issued a service bulletin Chevrolet Shudder Service Bulletin 16-NA-175. That provides for new transmission fluid, and other changes, which seems to have limited benefit for many owners. Our office is handling claims involving the GM 8 speed transmission. We offer a free consultation. You may be entitled to a new vehicle, refund, or compensation to enable you to get into another car. 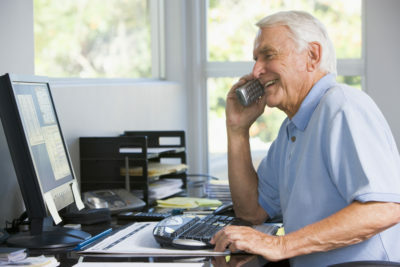 Claims are handled on contingency with no payment required. CALL (973) 598-1980 for a Free Consultation. Claims handled by experienced attorney on contingency with no payment required from consumer. Are you having problems with your Chevy Tahoe, Silverado, or Suburban A/C system? You may be entitled to compensation. Despite systemic problems, the manufacturer has periodically refused to pay for the repair. Chevrolet Silverado owners have been deprived for weeks or even months of a functioning AC System. 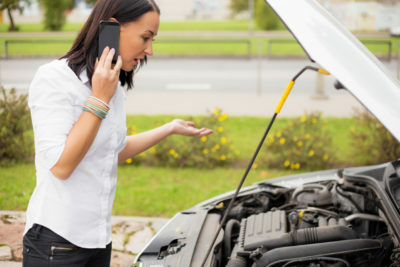 Other consequences may include engine stalling because the AC System’s compressor is powered by the engine’s accessory drive belt. One claim explains, automotive AC systems, including the AC Systems in Class Vehicles, are “closed loop” systems that circulate a gaseous refrigerant to cool vehicle cabins. When operating as intended, AC systems should not consume refrigerant or allow it to escape the system. 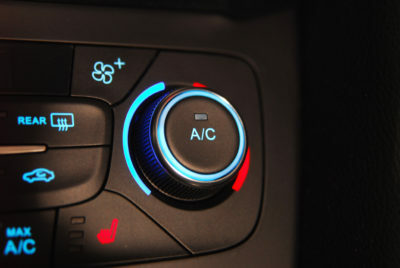 Thus, a vehicle’s AC system will cease to produce cold air only if a system component ceases to function properly, or if the system develops a leak that allows the refrigerant to escape. See General Motor Air-Conditioning Complaint. Additionally, if the compressor seizes while the AC System is in operation, it may place excessive strain on the drive belt, and thereby the Vehicles’ drivetrain, which can result in engine problems.